First, I want to say I am so sorry that I have not updated my blog in such a long time. 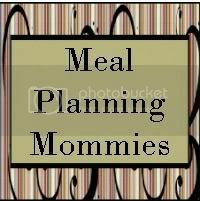 I promise to start making this a top priority when I get a break and not Facebook! Tristan moved into a toddler bed because he learned how to climb out of his pack and play which led to climbing out of his crib. My first gut reaction was to buy a crib tent. For those who do not have young kids this is what a tent looks like. Then I thought about the price of a tent $50-60. 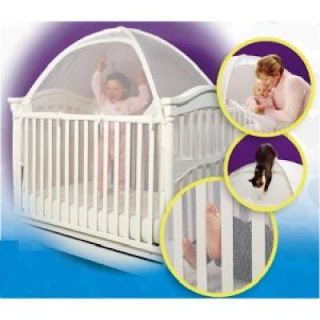 For $55.00 I was able to get a toddler bed at WalMart and use his crib mattress. However, it is pricey and possibly back ordered. I will continue to do what I do and that is to walk him back to his room and explain, "The trees are asleep. The sun is asleep. Your sisters are asleep. You need to go to sleep. Don't get out of bed until mommy comes to get you." Naps are easy. He is normally so worn out by 12:30 pm - 1:00pm that there is little hesitation on his part. 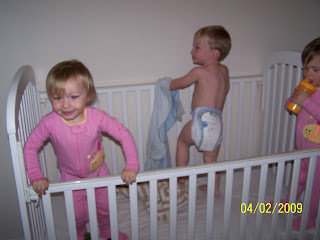 I am not sure how long the girls will stay in cribs. 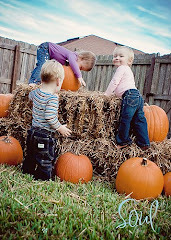 I figure they can stay there until they reach an appropriate age (meaning I am ready) or they start climbing out. 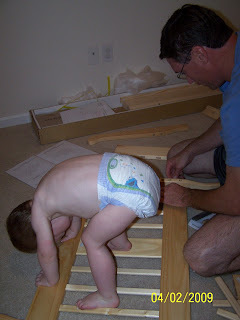 Maybe by the time they are potty trained they will have beds. For now they are quite content with their cribs and I feel Savannah would have a problem with such a huge change; She likes things to stay just as they are. 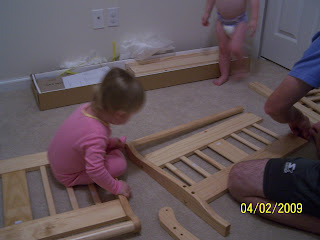 Here are the kids helping daddy with the assembly of the bed and pictures of the big boy in his new bed. 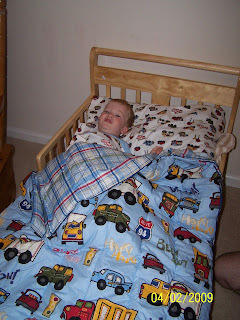 We got Logan a toddler bed just like that when he was 18 months old, and he has done so well with it! I'm glad Tristan is doing well with it, too. That's a neat idea, that sun light thing.